Published January 8, 2015 by admin+. Filed under Office News. Total of no comments in the discussion. The New Year is here! 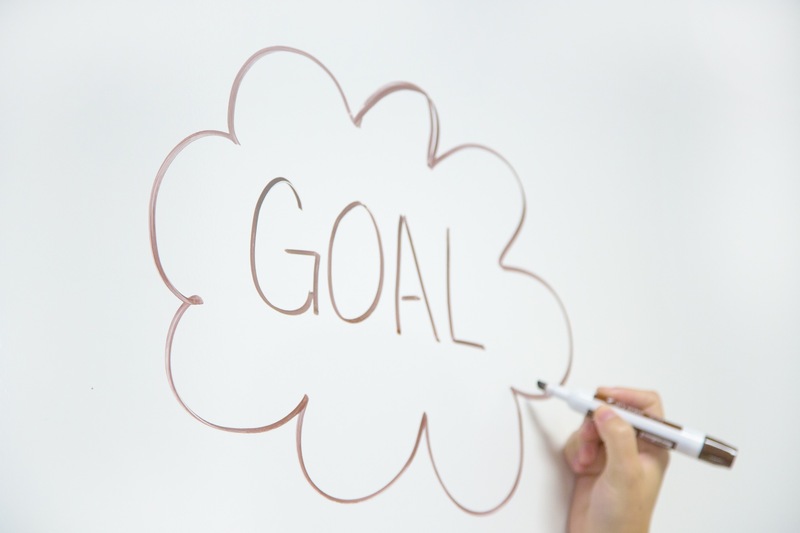 For many of us, our new year’s resolutions include wanting to live healthier. We all know that change is hard so we have put together some tips to help you ensure a healthier smile in 2015! The good news for your oral care is that with a little diligence, you can strengthen your smile against serious dental health issues, such as tooth decay or gum disease. A major part of improving your oral health simply involves brushing your teeth. You should brush your teeth twice a day, once in the morning and again before bed. We recommend using a brush with soft bristles, as hard bristles can potentially damage your enamel. When shopping for a toothbrush or toothpaste, always look for the American Dental Association seal of approval. While brushing is important, flossing is even more vital to maintaining good dental health. You should floss at least once a day, particularly before going to bed. Ideally you should floss your teeth after every meal. Flossing removes food that has become lodged between teeth. Brushing alone may not be able to reach these bits of food. If not removed, bacteria I your mouth break down the particles and coat your teeth in plaque in the process. Soon, you can experience an increased risk of tooth decay and gum disease as a result. Along with good home care regimen, staying on a routine of regular dental cleanings and check ups allows us to help you watch for any early signs of problems and treat the issue before the problem progresses. Also, professional dental cleaning with our hygienists will remove the plaque that brushing and flossing alone can’t address, protecting your teeth and gums from periodontal disease and cavities. Ready to get started? We are here for you – your support team! 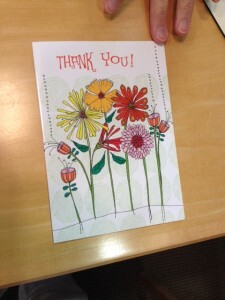 Just give us a call at (763) 525-5011 or click here to send us an email. 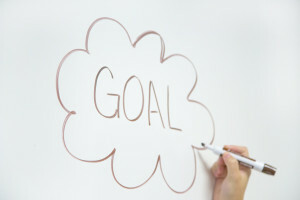 Remember it just takes a series of small steps to reach your goal. We know you can do it and you’ll be happy you did! Published September 3, 2014 by admin+. Filed under Dental News, Office News. Total of no comments in the discussion. The kids are back in school and you know what that means…fall sports! 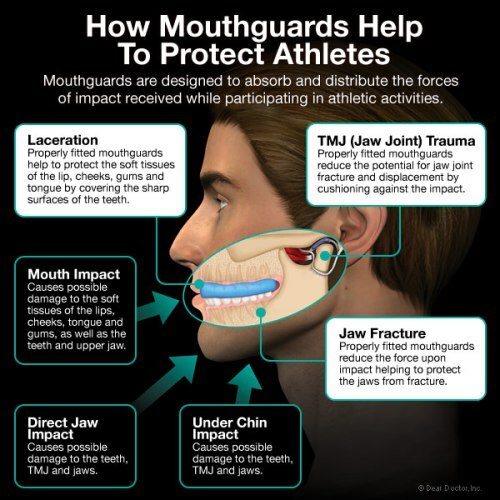 According to the ADA, the American Dental Association, each year there are over 200,000 dental injuries that could probably have been prevented by wearing a mouthguard. Professionally made mouthguards, such as the ProForm brand, are recommended for both professional and amateur athletes alike for their level of protection, comfort and fit, without interfering with speech or breathing during play. Professionally made mouthguards have the advantage over boil-and-bite types of mouthguards because of their superior fit and retention. In addition, they are thin, comfortable, custom fitted and will retain their shape long after other store bought mouthguards have worn out. Custom made sports mouthguards reduce the chance of teeth breaking by distributing the stress of the impact across the tooth surface. A double layer of laminated sheet vinyl with a lingual plate is embedded behind the incisors. Other important characteristics of the material include strength, softness, compression and uniform density. Published April 29, 2014 by admin+. Filed under Patient Testimonials. Total of no comments in the discussion. 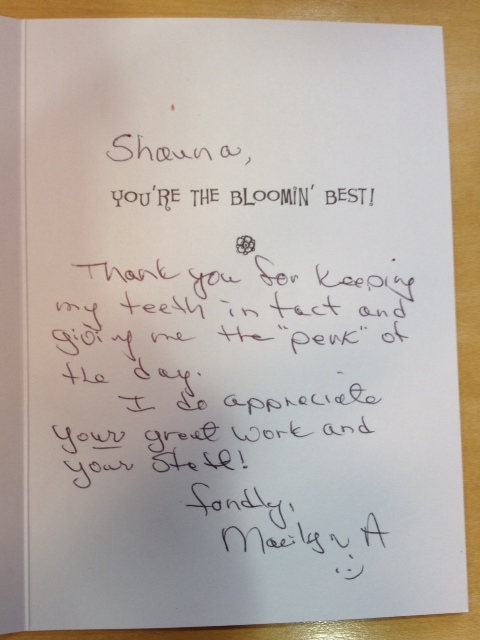 We love hear from our patients! 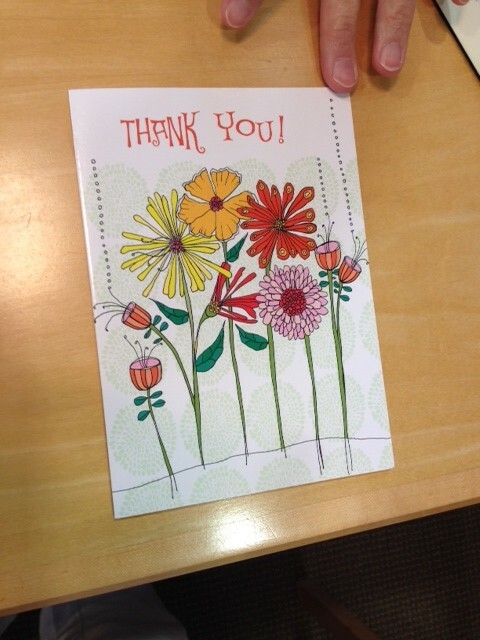 This is a card we received this week from Marilyn, a long-time patient. Thank you, Marilyn putting a smile on faces, too!